Dryden, Burns, Scott et al. 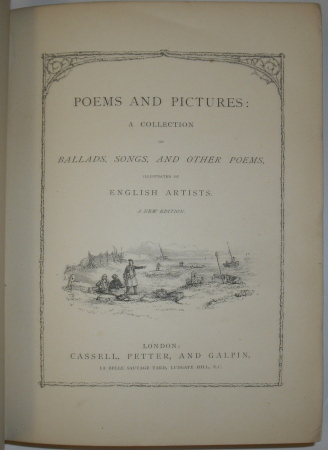 Charming collection of classic and popular songs and poems, lavishly illustrated by the top artists and engravers of the period. 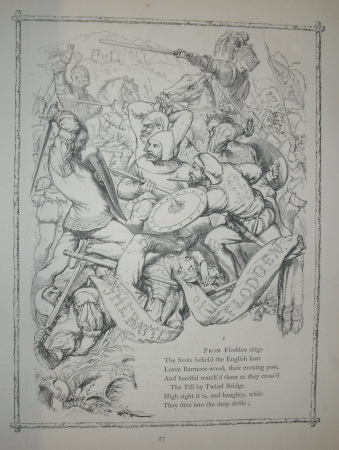 Includes Sir Walter Scott's Battle of Flodden and Dryden's The Lover, all with specific b/w engravings. 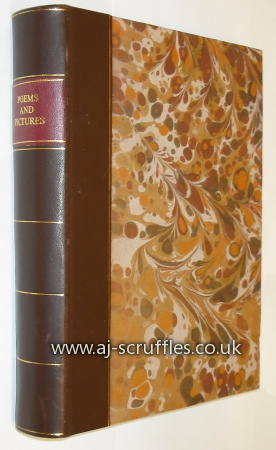 A later, somewhat rustic yet strangely pleasing binding. Quarter morocco with marbled paper to boards. Original cloth cover attached to front paste down. 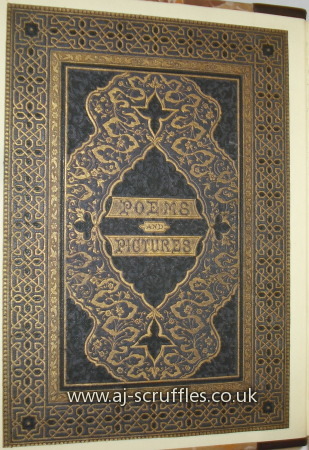 Gilt to page edge still quite bright and binding is sturdy. A nice object.